Learn how to easily and quickly edit in Lightroom & Photoshop in this lecture/hands-on class with Neil Jernigan. We will be concentrating on Adobe Lightroom, Develop Module and Adobe Photoshop, ACR, Adobe Camera Raw. 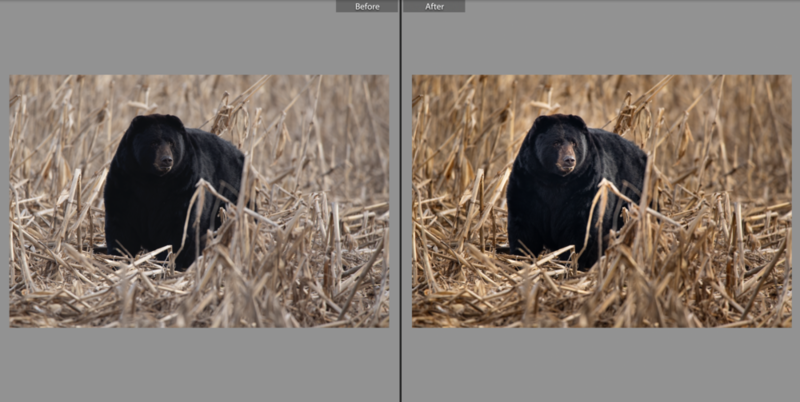 Simplifying editing techniques that will help you improve your bad images and take your good images to the next level. We will also briefly touch on a few Photoshop editing techniques. Other topics include, creating High Dynamic Range (HDR) images & creating panoramic images all within Adobe Lightroom! Location: This is a classroom based workshop. Located in Snow Hill, NC from 9am-3pm. Please bring your laptop, portable hard drive with some images to edit. Images will be available for all of us to edit at the same time. Meals, photography equipment, vehicle rental, computers, editing software. We will be editing in Adobe Photoshop & Adobe Lightroom.